Ocean Park is a marine-themed amusement park situated in the Southern District of Hong Kong. 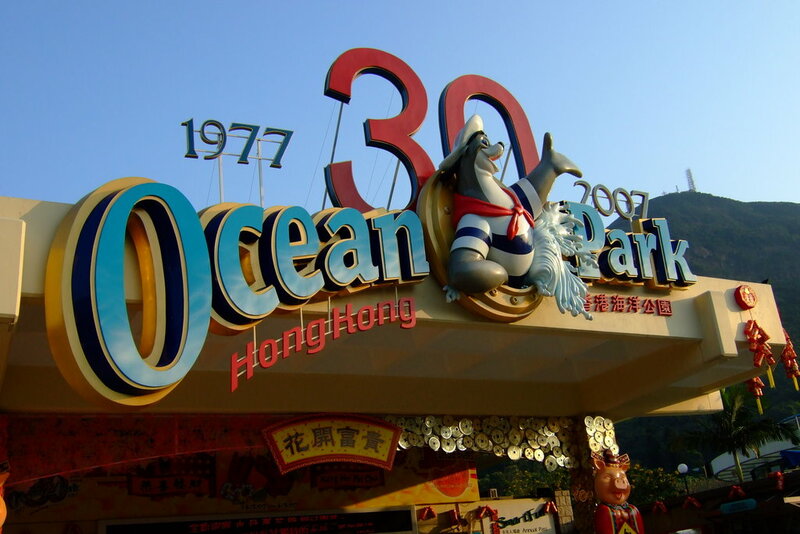 Founded in 1977, Ocean Park has won several awards, including The World's Seventh Most Popular Amusement Park and 33rd Most Visited Tourist Attractions in the World by Forbes. Ocean Park employs around 480 people on the premises. Requirements were a robust, reliable and affordable time attendance system. Ocean Park had noted difficulties maintaining and monitoring their staff's punctuality and attendance records with previous systems. ACTAtek, in conjunction with Forward Technology Limited provided Ocean Park with a customised Time Attendance solution. ACTAtek Smart Cards & Biometric Fingerprint units deployed on site with flexibility to choose authentication methods. In-built CMOS camera allows snapshots to be taken of each transaction made by the user. IP 65 resistance certification allows outdoor as well as indoor use. Forward Technology Limited's bespoke TA & Payroll package (ecTA and ecPayroll) with seamless integration of ACTAtek hardware allows flexible work time calculations, built in personnel management and reporting facilities. Ocean Park was highly satisfied with the system implemented by ACTAtek and Forward Technology Limited, praising the ease of use on using the ACTAtek hardware and the software provided. They also praised the efficient installation and support services provided on site and that the capabilities that fitted within their budget requirements and would certainly recommend the service and solution they have received.